The importance of protecting and sustainably managing freshwater and forest resources was the focus of the national World Water and Forests Day celebration yesterday. 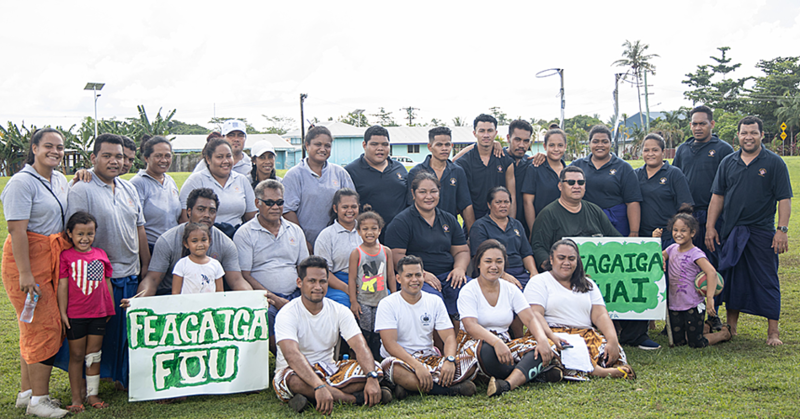 Organised by the Ministry of Natural Resources and Environment (M.N.R.E), the event was hosted at Falease’ela Tai. 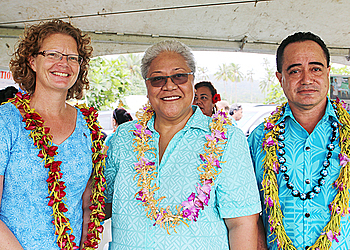 Among the guests were Deputy Prime Minister and Minister of M.N.R.E, Fiame Naomi Mataafa. Rev. Tuitoga Leota, who opened the ceremony, made a very poignant point. “When we talk about the environment we are talking about creation,” he said, adding that mankind polluted and contaminated God’s creations and now mankind is suffering the consequences. Fiame echoed the message from Rev. Leota. She said a number of the developments including commercial farming have contributed to the problems of today. She said many river streams have dried up, creating problems in terms of water supply. She said these challenges are not just in Samoa but are being experienced by people around the world. 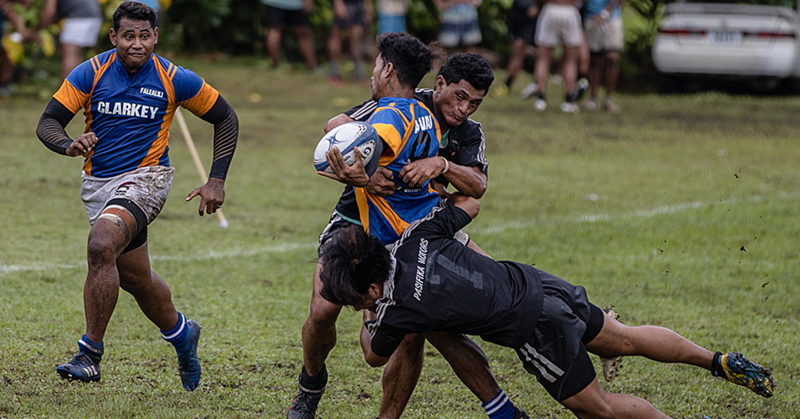 A key part of Samoa’s response is reforestation. Yesterday, Falease’ela led the way with a replanting programme near the “Liua le vai o Sina” river. 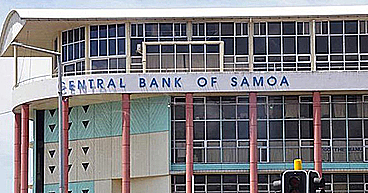 Fiame encouraged all villages in Samoa to follow Falease’ela’s example. (iii) Water supply and forests are at the forefront of reducing the effects of climate change. Water is a necessity directly after natural disasters vital to the resilience of any community. Forests help reduce runoff and the impacts of flash floods by increasing water infiltration into the soil. They also help store water in the soil and shield against evaporation, releasing water gradually during the dry seasons. As such water and forests have a crucial role in building and strengthening resilience. (iv) Effective community participation and engagement is essential to the success of sustainable forest and water resources management initiatives.